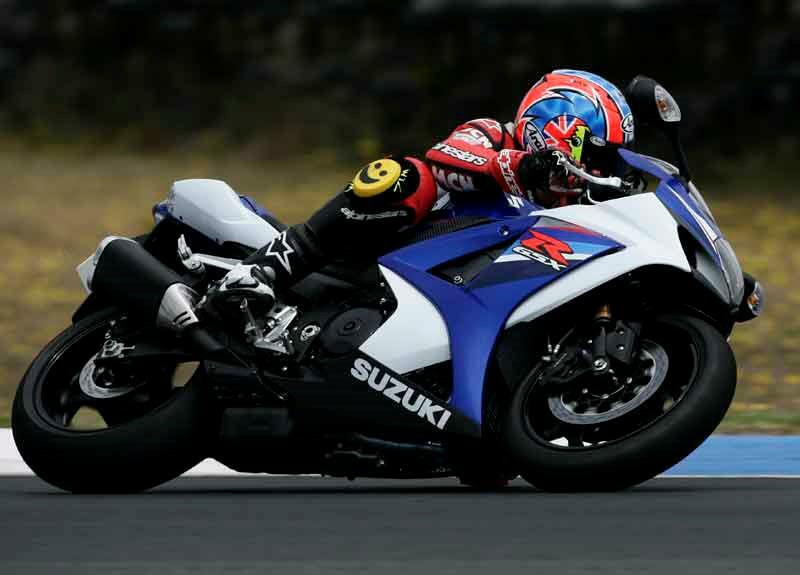 Suzuki has announced a safety recall on its 2007 GSX-R1000 motorcycle. The recall is to prevent a problem with the motorcycle’s idle speed control valve, which can lead to the GSX-R1000 having the wrong idle speed when fired-up from cold. Suzuki is contacting owners of the GSX-R1000 motorcycles to arrange for work to be done on the machines. So far, Suzuki says very few UK GSX-R1000 owners have suffered the problem. "Suzuki GB is to issue a Safety Recall Notice on the GSX-R1000 K7, after diagnosing an issue with the Idle Speed Control Valve on engine start-up. The recall, which will see customers notified via post, will require affected machines to be returned to authorised dealers for component replacement. Owners should wait to receive their official letter before contacting their authorised dealer to make arrangements to return their machine for rectification. Suzuki GB have been extremely proactive in dealing with this notice, ensuring effective communication to their dealers and potentially affected customers, as well as making sure sufficient stock of correct parts are available.""